Magazine designing is one of those creative areas in which MAP Systems excels. We are among the highly rated graphic designing companies in India, offering magazine design services to our clients which help them to understand each and every facet of creating documents along with multiple pages for a wide array of applications. Our professionals transform your thoughts to creations that you anticipate for web and print alike, be it with layouts, cover or template designs services. Our team of qualified and proven graphic designers use most advanced software based on the requirements of project to craft and layout magazines. Our magazine formatting solutions are custom based matching the requirements of customer to the exact. Our team of graphic designers design innovation magazine layouts with the use of advanced software. Photography We can enhance your existing photos to add visual appeal to the pages with the help of our photo editing services. The demand for creative magazine layouts designing is on continuous rise because of its applications in different niches. Some of the common types of best magazine layout design are enumerated below. However the one ideal for you depends on your actual need and type of your business. 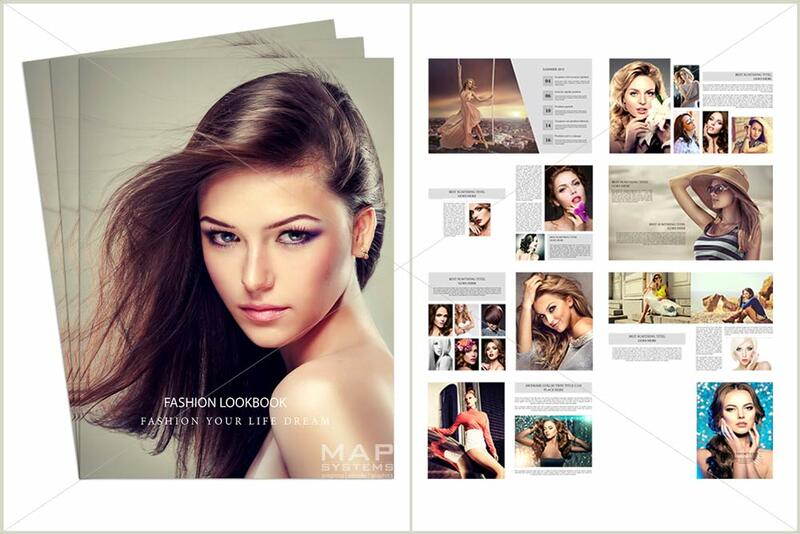 Why choose our magazine layout design services from MAP Systems? Best magazine designing demands a specific skill set as it should keep the reader’s eyes glued. The process normally has three main elements to be incorporated within the pages- images, content and advertisements. Trained team of designers: We have the best magazine designers with us who are regularly trained in every aspect of magazine design and are exceptionally talented to craft unique and impressive layouts. We also specialize in providing unique cover designs for your magazines which will grab your customer’s attention. Proper and in-depth understanding of client requirements: We can provide the magazines layout design as per the format of your choice and incorporate entire details as demanded by you in most pleasant and organized manner. We use advanced software: When it comes to the design of magazine layouts, compromising on software efficiency would be really unwise. Understanding the same, we make use of feature-rich most advanced graphic design software programs. Super secure methodologies: We make use of highly secure FTP services to download and upload files in order to ensure privacy of your data. There are security experts with us who can bail us out of any possible security issues if and when they occur. Backup of all files are maintained as well. Quality is maintained and guidelines are adhered by: Designers with us stay adhered to guidelines by customers and we are well-focused professionals who maintain top level quality in entire facets of our association with you. We never compromise when it comes to quality assurance. Faster turnaround time: Our turnaround time is minimal and we are too particular about meeting deadlines. We also offer absolutely free no-obligation trails based on which you can know the level of quality and professionalism we exhibit. Affordable magazine design price structure: We understand the requirements of clients and offer print ready magazines at cost effective pricings. You will get awe-inspiring end to end magazine design support including cover design, page layout formatting, photo editing etc. which helps to keep your readers immersed and impressed. Various types of magazines we design include Finance, Publishing, Advertising, Architecture, Fashion, Promotional, Fashion magazine layout, Interior design magazines and Stock. We provide complete print media graphics including print layout and formatting solutions across the globe including UK (London), USA (New York), Australia, Canada, UAE (Dubai) etc. 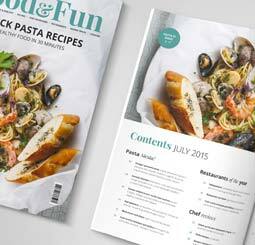 Looking forward to outsource your magazine layout design services to a reliable company? Do not hesitate further to reach us for magazine layout samples.